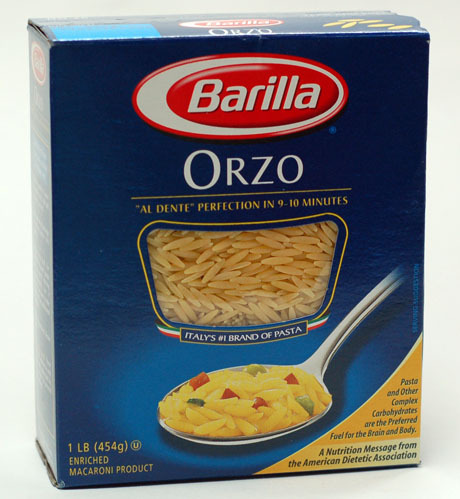 Pictured above is ORZA pasta. A new family favorite for us! Shell and devein shrimp. In a large skillet heat olive oil and then add capers and garlic; cook stirring for 1-2 minutes. Add shrimp, broth, tomatoes, oregano and tarragon to skillet and saute for 5-6 minutes, stirring occasionally or until shrimp is pink. Remove from heat and stir in feta cheese; toss to combine. Spoon shrimp mixture over the orzo; toss. A few notes: I love to purchase the large raw deveined shrimp at Food Lion, when it is buy one get one free which is most of the time. I always keep it frozen until time to use and then I just run warm water over it. I looked all over Wilkes for orzo and finally bought some at Wholefoods Market in Winston. Any small pasta will work, but I really did love the orzo. Finally, do not be frightened of the feta cheese! We actually added more! 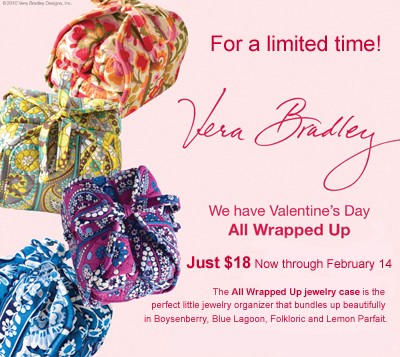 Facebook Your Valentine's Wish List! Post your wish list for Valentine's Day on our Facebook page so your someone special will have a few hints of some gifts you would love! These comments will also enter you in the drawing for the Valentine contest to win ONE OF TWO FREE All Wrapped Up Jewelry Case ($18 value)!